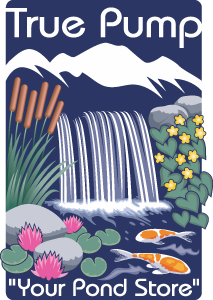 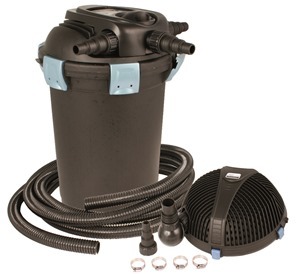 Aquascape UltraKlean™ Filtration Kits take the guesswork out of selecting the correct pump and filtration combination for any new or existing pond. 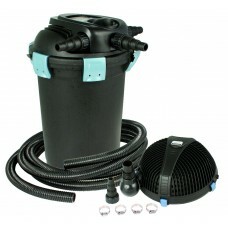 Buying a filtration kit is simple and provides the best overall value as components are selected by Aquascape not only for size of pond, but also matched to work well together as a team. 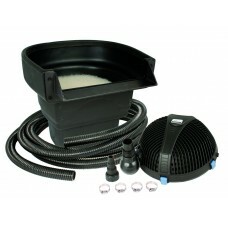 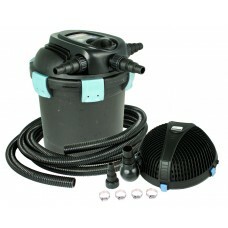 Aquascape UltraKlean™ Filtration Kits take the guesswork out of selecting the correct pump and filtr..